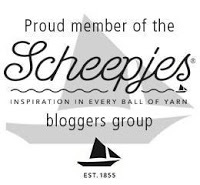 While spending time with the fabulous Nerissa of Miss Neriss at Scheepjes Blogger Days this past month, I noticed she was wearing the coolest bracelet ever! 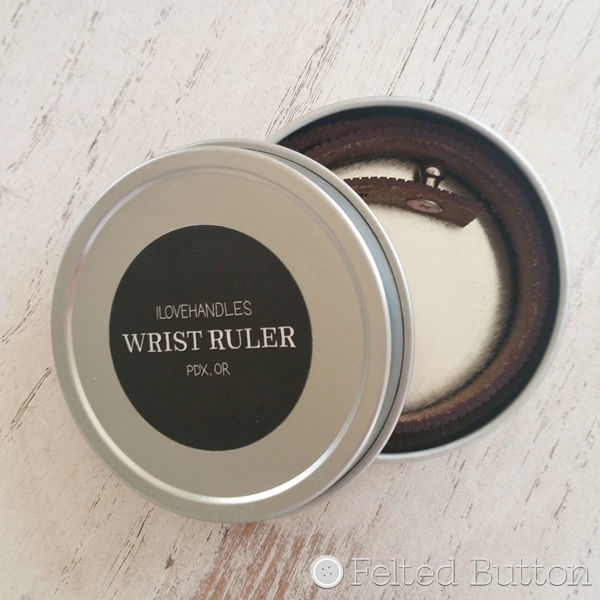 When she told me she got her all-leather Wrist Ruler from ILoveHandles, I immediately ordered one upon my return. 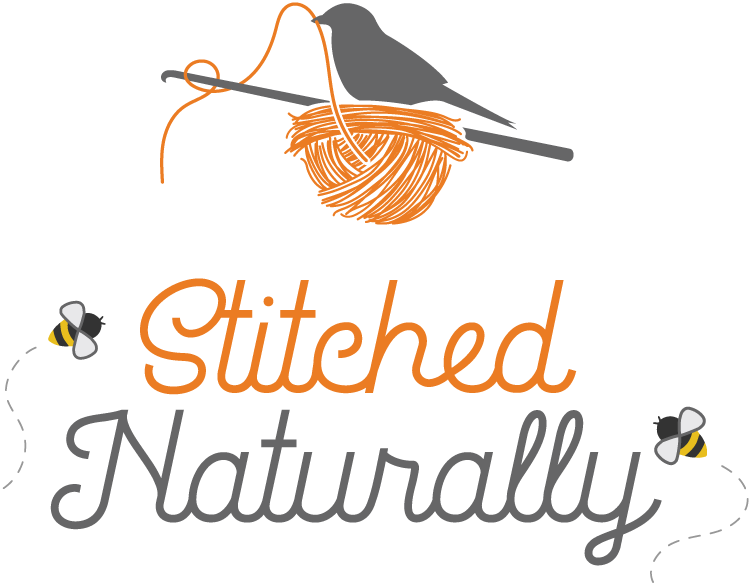 See, I KNEW that for this bracelet obsessed crocheter named Sue, it was a necessity. 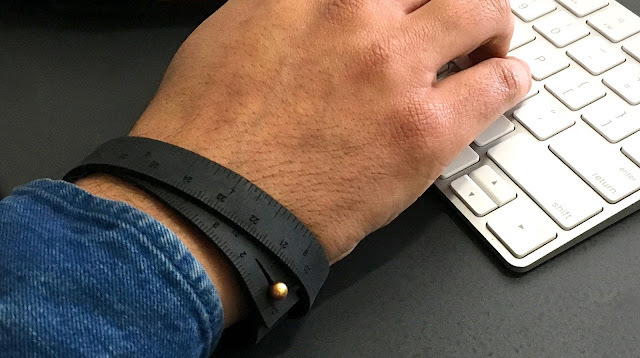 It's true, I love bracelets and am usually wearing 3 or 4 at a time. 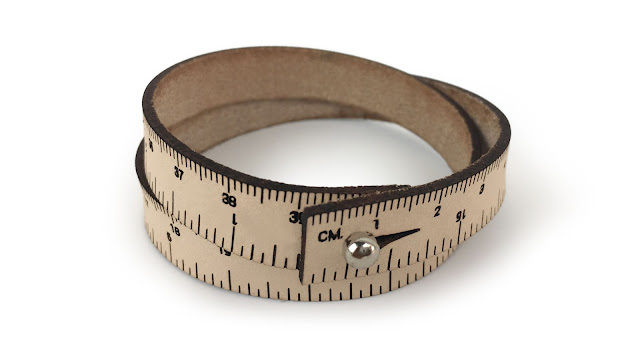 ...and take a measurement. 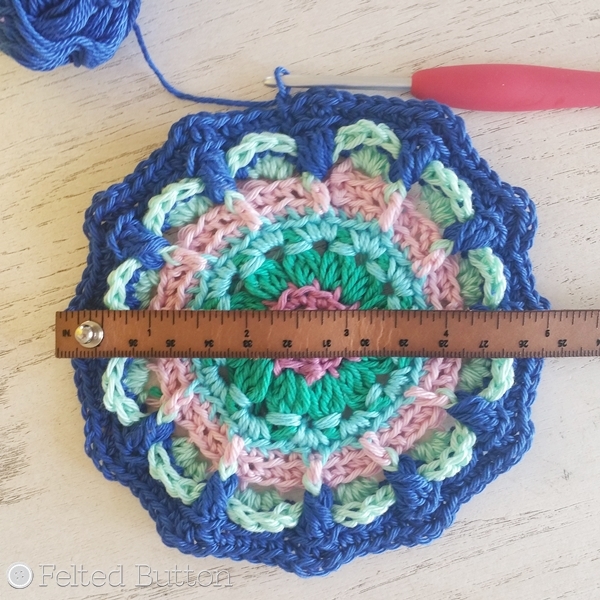 I figure I'll not only be super stylish, but I can measure gauge or check the size of a motif in a jiffy. Pretty terrific, huh? I chose the medium brown one because I know that it will darken a bit after wearing, but they also come in black, dark brown and natural. I like mine so much I'm thinking I need to order the other colors. I really like the ease with which you can put it on and take it off with one hand. The slit slides snuggly and securely over the stud closure, but comes off when you want it to with a gentle tug. 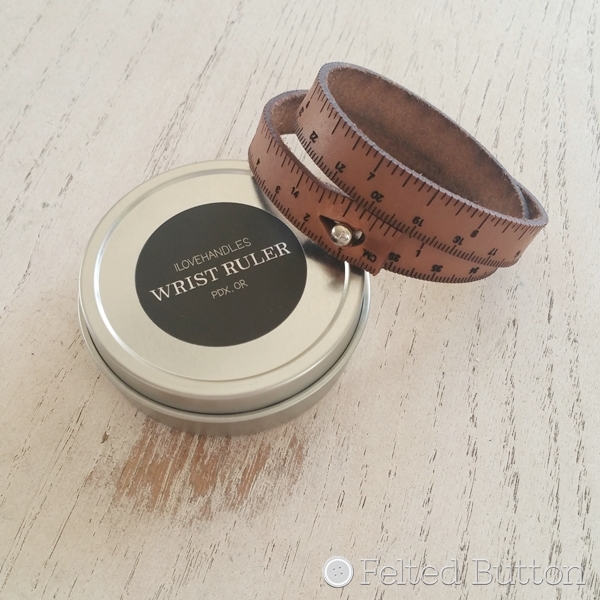 You can easily figure out which size to order by measuring around your wrist twice. I measured a bit loosely, but think it fits perfectly with me just able to get a finger in between the ruler and my wrist. Even though they are made in small runs and individually numbered, I was happy with how quickly it arrived, too. 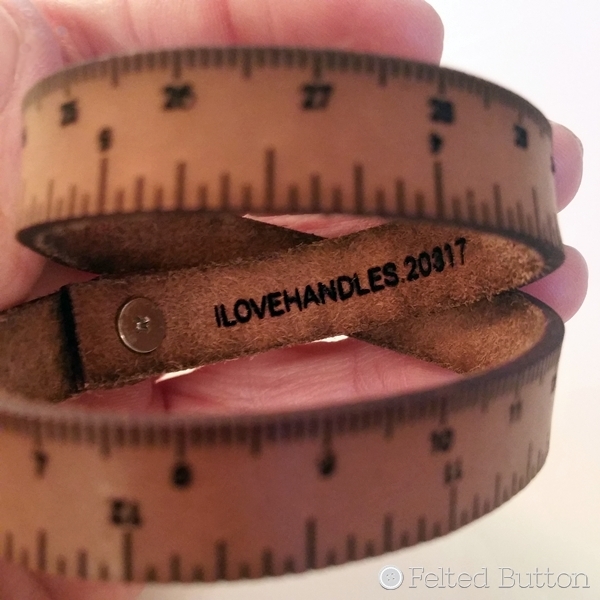 You can choose your own color and select your custom sized Wrist Ruler from ILoveHandles here. And while you are there, take a look at the other goods they sell that all seem to solve many pesky problems in innovative ways. | On the Board | -- Every day may not be good, but there is something good in every day. Bless you, Susan, for coining that phrase: compulsive containerism. I was starting to think there was something seriously wrong with me!! I had two boxes from recent purchases that were too large to store and finally flattened them to put in the recycling bin after a major pep talk (I really have enough cardboard!!) and some fortifying snacks... but I was still very, very sad to give them up. 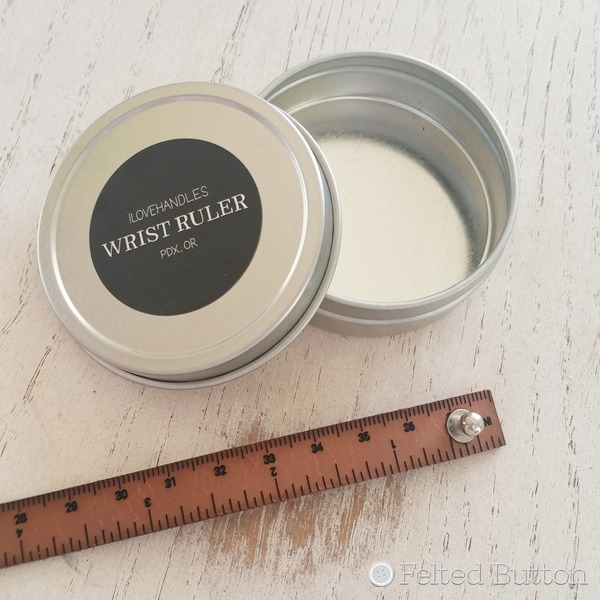 I have quite a number of little tins like that in my stash - I hope you share on the blog how you use this one so I can get some inspiration! !